Our journey started with Founder / Creative Director Simon Brown’s vision to start a graphic design agency “Where great design ideas are born and live”. Since then our ideas have become strategies that have taken us on international journeys, won us awards and seen us lecture with some of our design heros. Our success is grounded on our client’s success. Which in turn has allowed us to develop our design service offering to cover Brand Identity, Creative Direction and Website Design. We’ve grown into more than an agency; we are a team of creative minds who are profoundly passionate about creative communication. Working collaboratively with clients to share our expertise for their benefits and deliver design solutions that drive profitable audience engagement. Clients choose us because they value our innovation and professionalism coupled with our understanding of the challenges and business trends. &&& Creative is our name and it defines us! It pays homage to our obsession with typography, it grounds our cutting-edge design ethos and it punctuates our enthusiasm to produce the best. But most importantly it connects us & you. 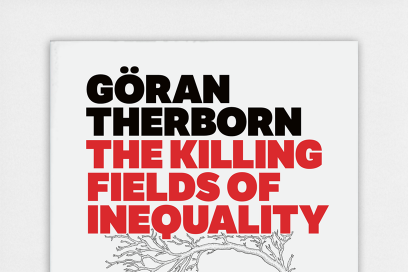 "Simon and the team at &&& never fail to deliver designs that get everyone at Polity talking. They can turn their hand to any request and we’re mighty glad we found them." 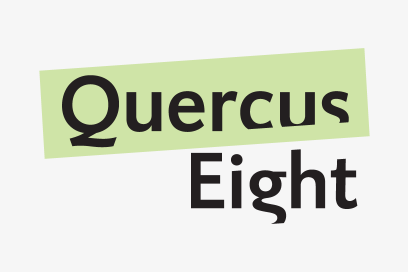 A new business model sees former publishing house Hardy Publishing, re-establish itself as Quercus Eight, the creative communication specialist. As knowledge is king, our aim is to inspire you to read more from Polity Press. Mirror Online designed to be a world-class news and entertainment channel for a digital generation.